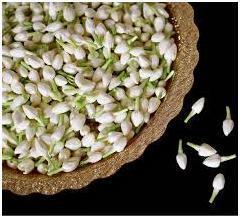 We are engaged in offering Fresh Jasmine Flower to our clients. These flowers are grown by using supreme quality manures and advanced farming technologies under the supervision of our adroit and experienced vendors. 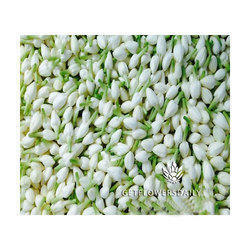 The salient attributes of our range of jasmine flowers is mesmerizing fragrance, freshness and appealing appearance. We are the leading trader of a fresh range of Jasmine Flowers that are widely popular among clients owing to the charm and Fragrance. Our good transportation helps us in delivering Jasmine Flowers within the stipulated time period.